For any business looking to provide their users with the products they need and the customer service that they deserve, knowing how to collect and act upon customer feedback is essential. 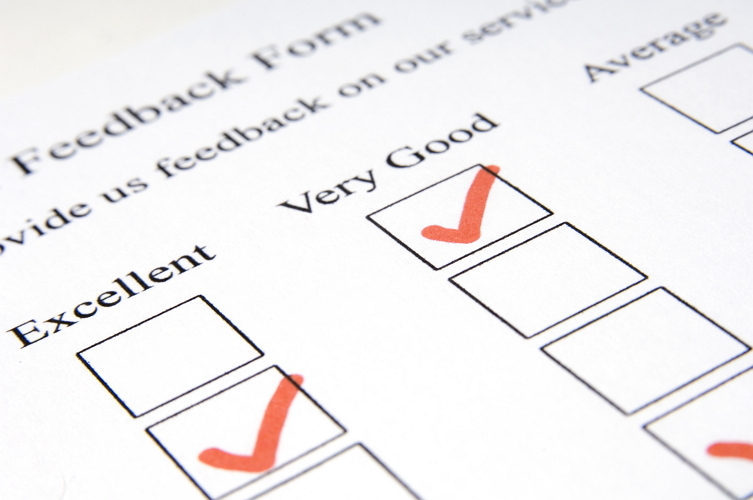 Customer feedback gives businesses the guidance and information they need in making decisions. To learn and measure how satisfied your customers are, you need to get a handle on how they see your products, customer support and the entire company. In this article, you can find out four of the best and most effective ways to respond to a customer’s feedback. What did your customer tell that’s good about your company? You can reinforce it by acknowledging what they said and sharing some reasons for the great customer service they experienced. By doing so, you also help on getting more buzz around your brand and business. Besides agreeing to the positive response, you should also share some of the other positive benefits your business can offer. But remember not to go overboard as it will make them feel overwhelmed and it backfires. Simply casually share with them more of the good things about your business. Don’t forget to say thank you for the positive response you got. No matter what kind of review you got, always be grateful and appreciate the fact that they share their thoughts with you. It will encourage your customers to give their feedback, which is really important for a business. Additionally, don’t forget to share this success with your team. It will serve as a strong motivation for your employees to do better and greater. If there’s a specific worker who helped you get the positive review, thank him or her as well. When you receive negative feedback, you will have to be careful when making a response. This is why it’s important to learn the right way to respond. On that note, here are two of the best ways to respond to negative feedback. First, you need to acknowledge the reviewer’s concern. It’s important for them to know that you understand where their objection came from. After that, you need to tackle the core of the problem to address it and apologize for whatever issue happened with your product or service. When dealing with negative feedback, don’t ever go in an online fight. Resist having the last word and always show sympathy for the bad experience that your customer had. Customers always see and value that you’re honest and emphatic and will probably give your product/service a second chance. Some people lose their nerve when they encounter online criticism. Don’t let your emotions control you as that will probably end badly for you. Instead, focus on solving the issue. Remember to always be polite and respectful towards your customers. Any impolite response will only fuel the dissatisfaction that your reviewer felt. It will only make things worse, further damaging your reputation. In the end, it will drive your potential customers away, and that’s not what you want, right? So above are the most effective ways to respond to customer’s feedback. Make sure you implement and follow all the tips to provide your customers a wonderful customer experience.